Rabbi/Cantor David Shneyer is a singer-composer, guitarist, and clarinetist . He grew up in Lakewood, New Jersey. After graduating from Rutgers University in 1970 Shneyer moved to Washington, D.C. 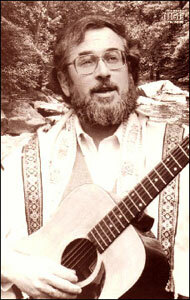 Along with fiddler Alan Oresky he created new Jewish liturgical folk music and founded the popular folk and klezmer band the Fabrangen Fiddlers in 1971. This group remains devoted to the rediscovery of Jewish folk music and the development of new Jewish liturgical folk music. Sometimes known as a Human Rights Rabbi he is the director of AmKolel Sanctuary and Renewal Center in Pikesville MD. He recently visited the Occupy DC site in McPherson Square to play music and share the traditions of Sukkot. 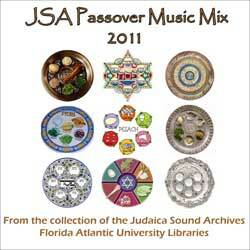 Click here to listen to the JSA collection of Cantor Shneyer’s music.